Creating meaningful content that resonates with your audience of customers and prospects is at the heart of every successful inbound marketing program. Receive your FREE workbook by completing the form. 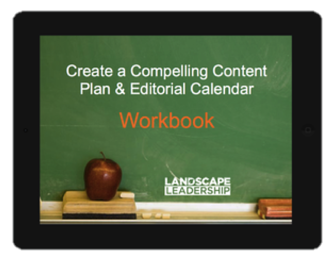 Complete the form to receive your FREE workbook – and learn how to better organize and execute your content marketing plan.